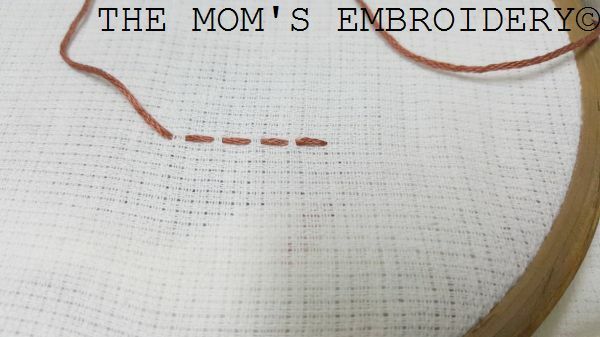 Learning common Hardanger Embroidery Stitches! 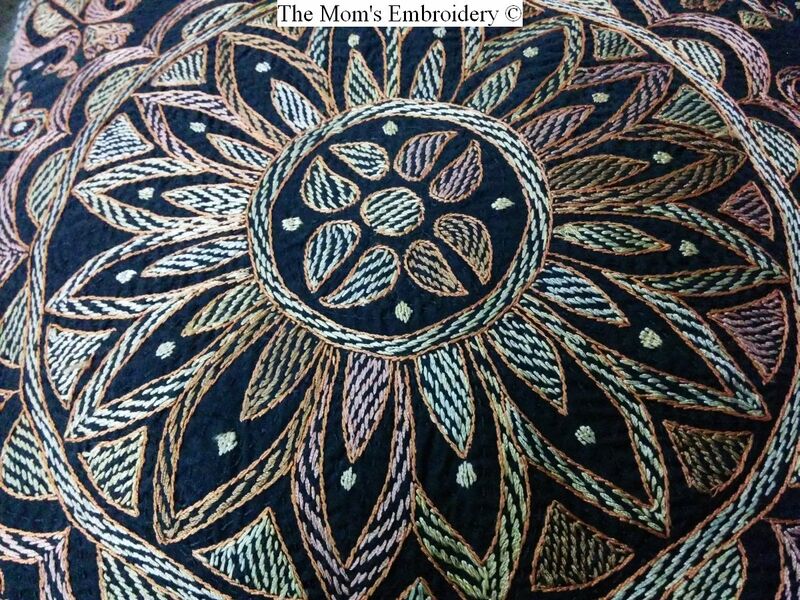 Some of the Hardanger Embroidery Stitches include Running Stitch, Four Sided Stitch, Hem Stitch, Buttonhole Stitch, Squared Edging Stitch, Eyelet Hole Stitch, Star Stitch. 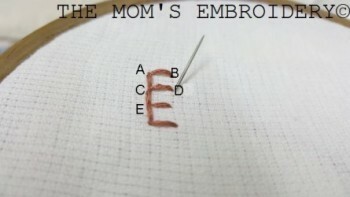 It’s the same as general running stitches. A combination of some small sized straight stitches. 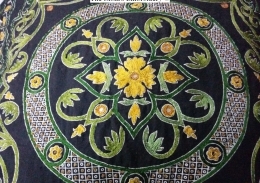 This is a simple square created with four straight stitches. It can be done in rows or blocks. It looks good with Kloster Blocks. But keep in mind that these should be of the same length. 5. 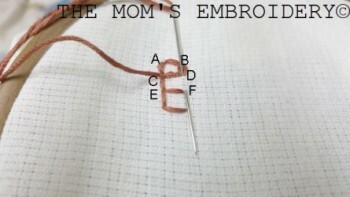 And, insert in D.
This stitch is just the same as Algerian Eye Stitch. 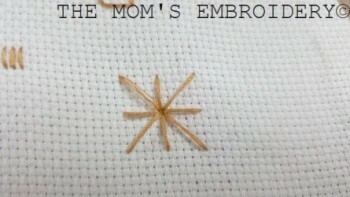 Start the embroidery at a point and create 8 spokes around the center point. Make sure to keep the distance between starting point and ending point of each spoke same. 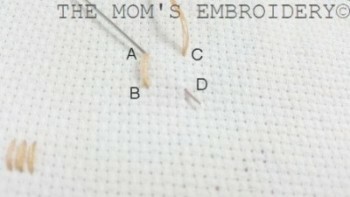 I have already done a post on this stitch. 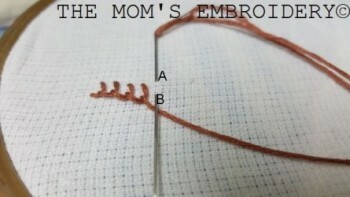 It’s almost same as Star Stitch, the difference is in the shape basically. Here, the spokes will form a diamond shape from a center point. 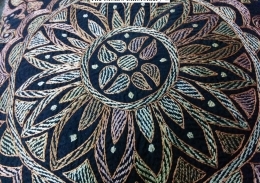 It gives a lacy effect of the filling stitches. 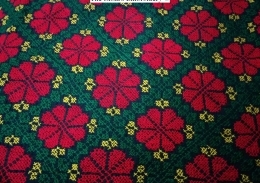 Hem Stitch is very common among the Hardanger embroidery Stitches. 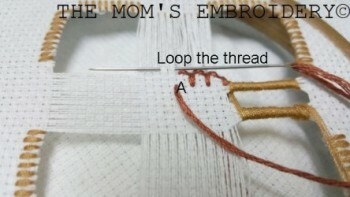 This stitch is done within the edges of remaining threads after drawing out some threads. Start with a knot. 1. 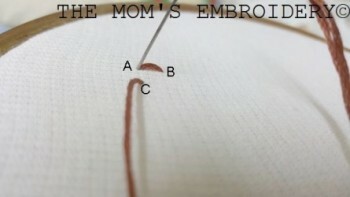 Pull out the threaded needle through point A. (This point ideally should be under two threads of the area from where some of the strands have been removed for creating the design). 2. 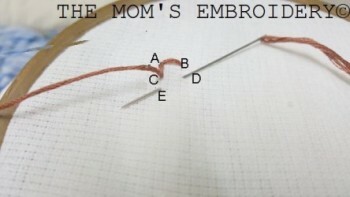 Take the needle upward and loop the threaded needle around two sets of the remaining threads of the fabric. 3. 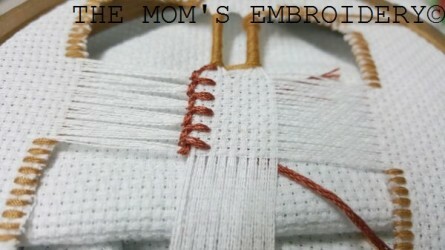 Take the needle down the fabric and pull it up through B. 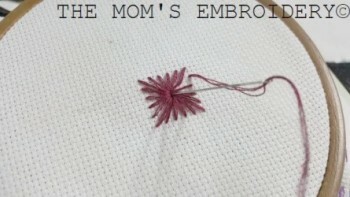 It is ideal for finishing the edges. 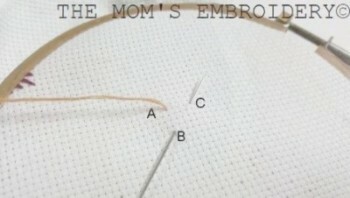 This stitch is same as the normal buttonhole stitch. IT can be used with the blocks in the design and allows the edge to follow the design. It should be done before the fabric is cut. 2. Insert the needle at A (It should be a bit up from the point through which the needle was pulled up). 3. Take it out through B. 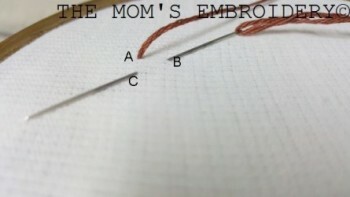 Make sure you are pulling out the threaded needle over the thread at point B. 4. 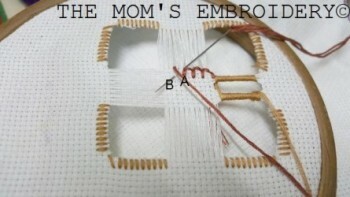 For any corner design, just keep the starting point (A) same for two or three buttonhole stitches. 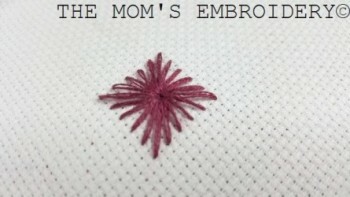 This creates a lighter effect than buttonhole stitched edges. 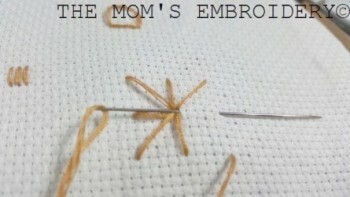 The edges look neater when embroidered with this stitch. 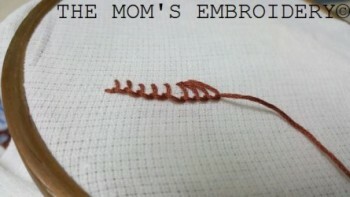 And more importantly, this stitch can be done easily, with no extra looping threads. 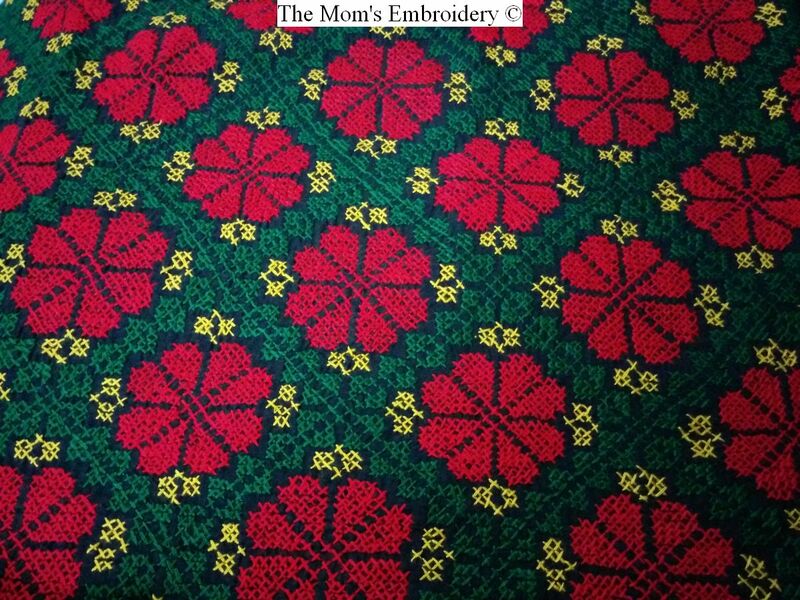 But this stitch has some repetition of steps. But if you wish you can skip those repetitions. 3. 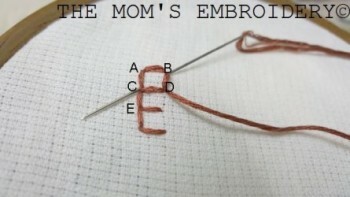 Insert in D and pull out through the fabric from E.
4. 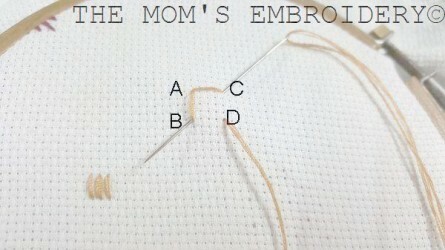 Continue steps from 1 to 3 for completing one side of the stitch. 6. Pull out from D and repeat the previous step. 7. Bring out through C and insert in D.
8. Bring the needle out through F and continue the same process. 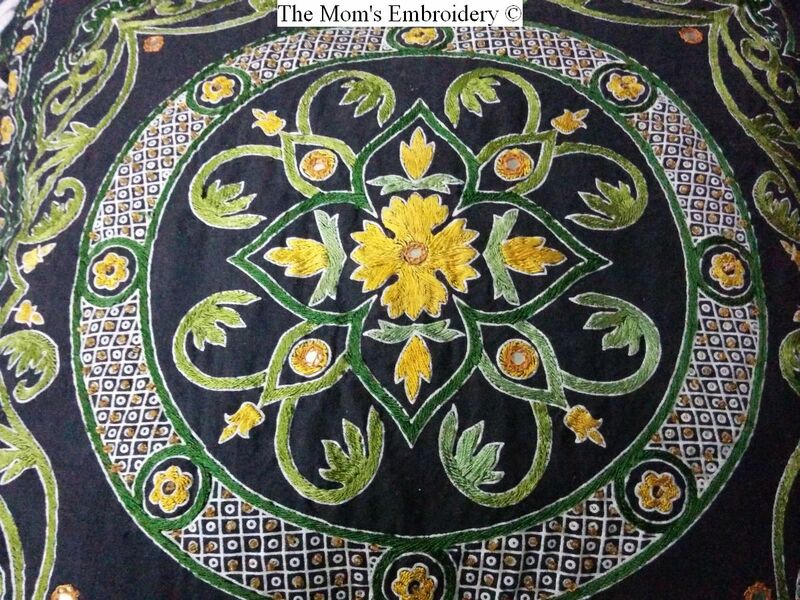 These are some of the Hardanger Embroidery Stitches that are used to create designs. 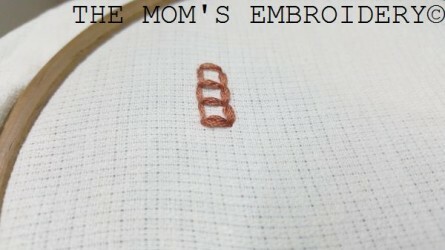 In next post, I will be working on the designs of the remaining thread bars.